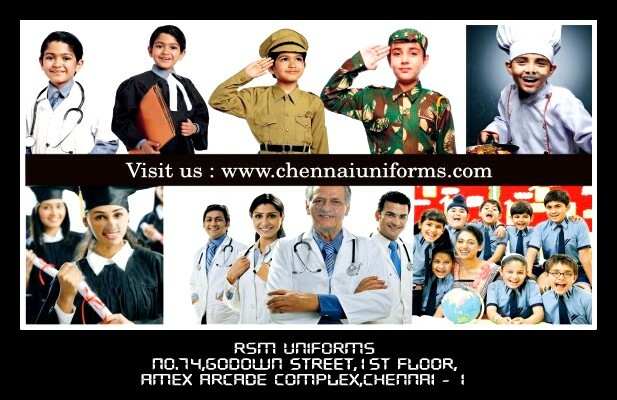 School Uniforms given by Government of Tamilnadu is out. 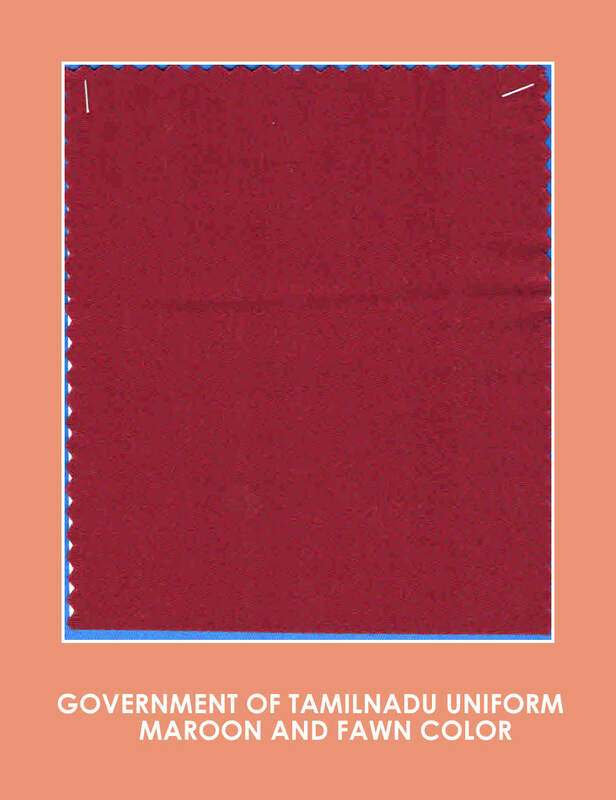 It’s a combination of Fawn and Maroon color and the quality given by Government is below average. 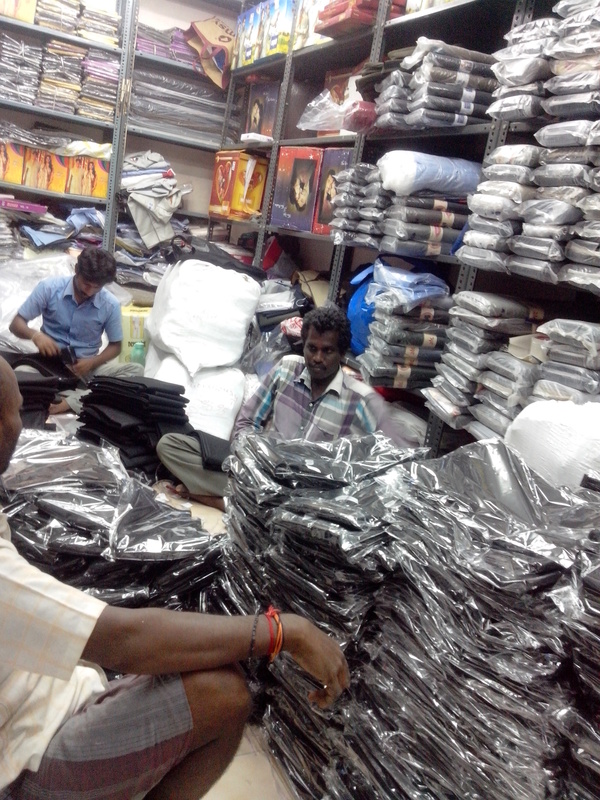 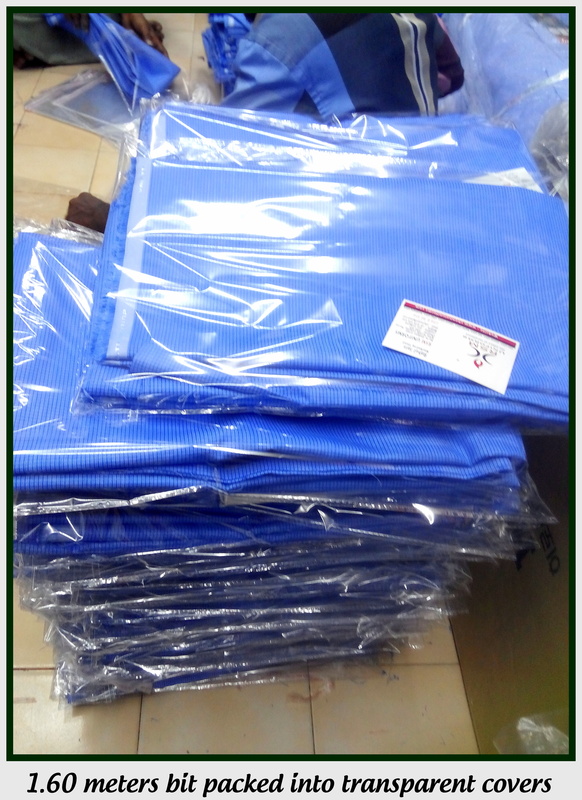 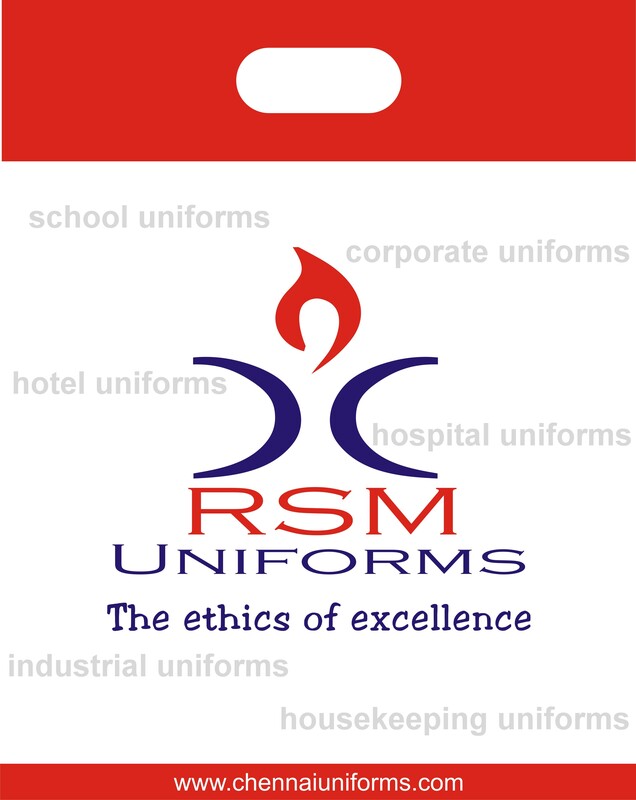 We at RSM Uniforms Chennai stock Government of Tamilnadu Uniform Shirting and Suiting of very good quality at a very affordable price. 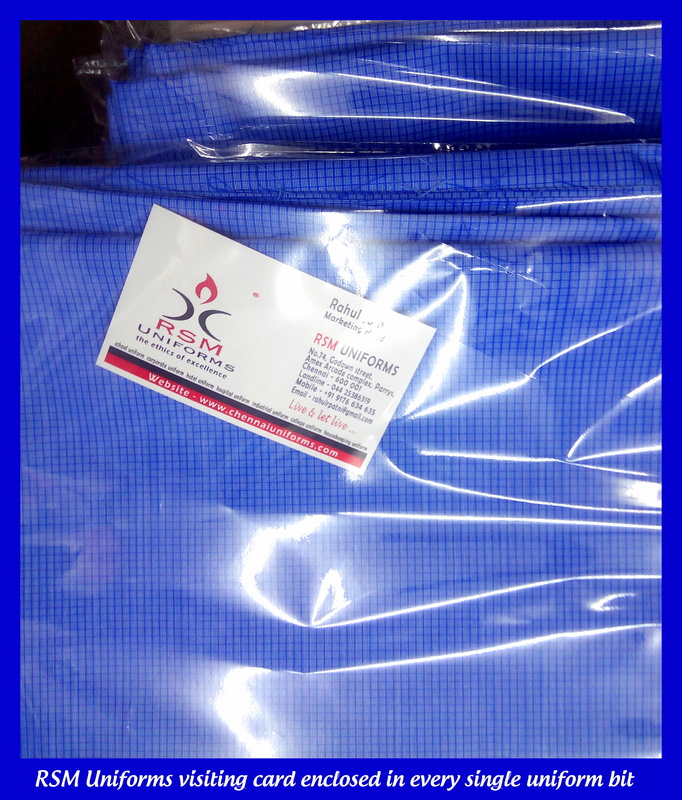 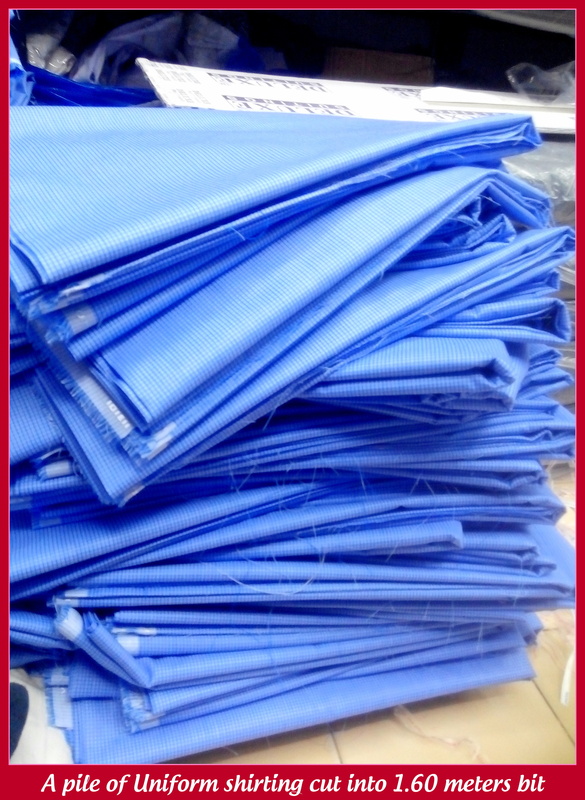 We sell it at a nominal rate of Rs.45 per meter for Fawn color Shirting and Rs.95 per meter for Maroon color Suiting. 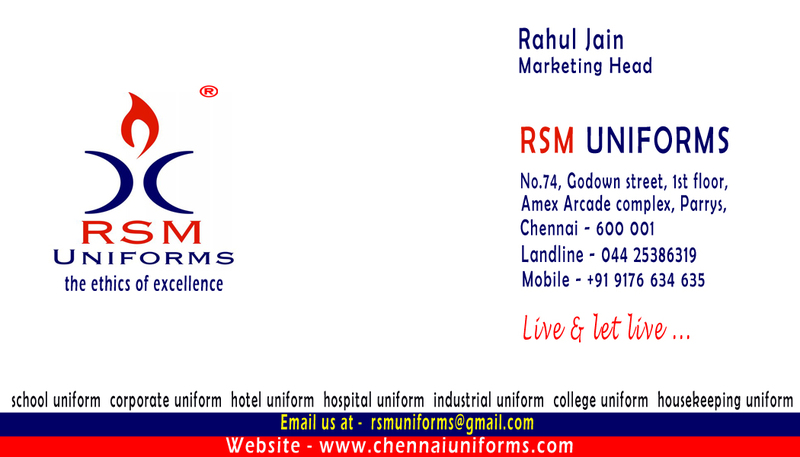 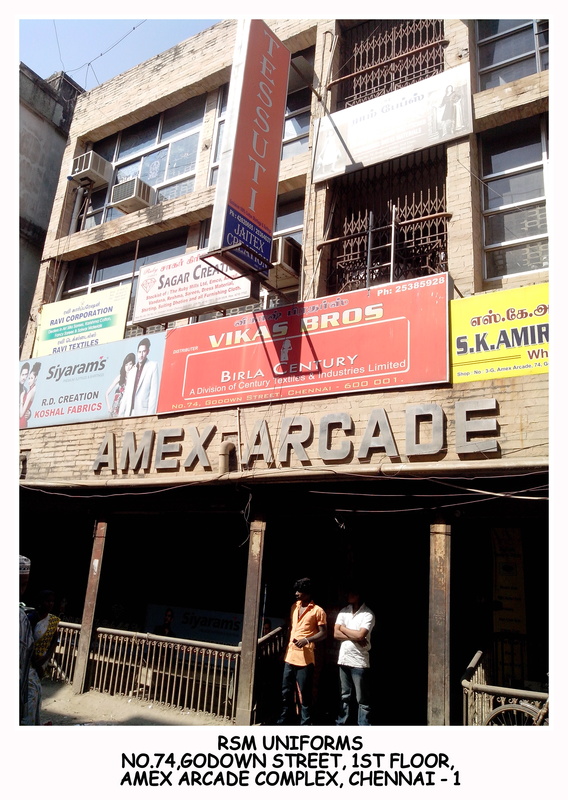 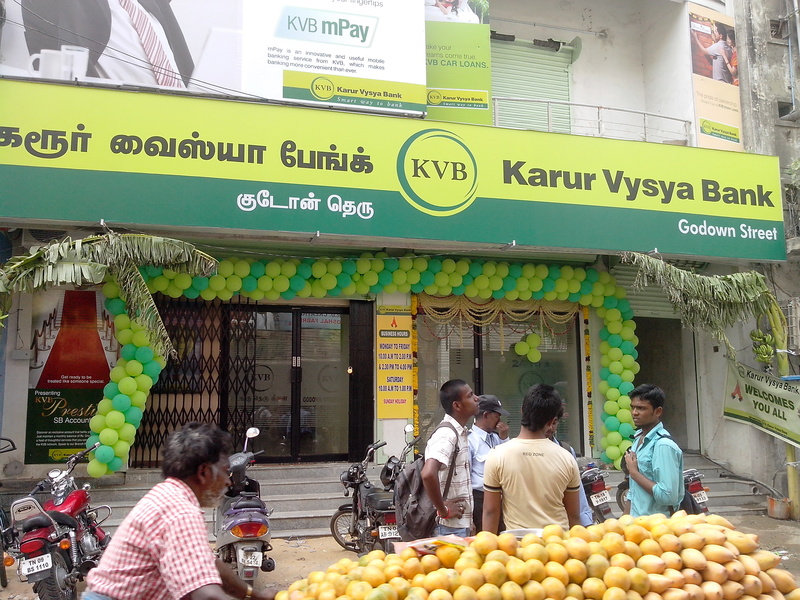 Customers can directly call us at 9176634635 for any queries regarding the same.